Can I Use Underfloor Heating under Wooden Floor? 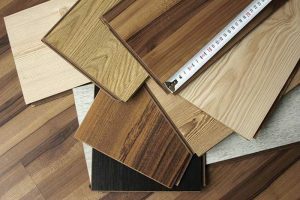 Wood and laminate floors can be safely heated with underfloor heating. Thermal conductivity is best when using more dense wood. Can I Use Radiant Floor Heating with Carpet? 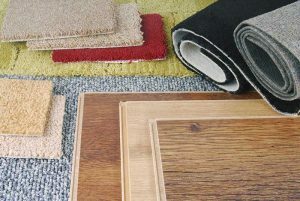 Carpet is well suited for use with radiant floor heating, provided that care is taken when choosing the carpet and its overall thickness. Warmup is delighted to announce that Warmup electric underfloor heating is safe for use under Amtico flooring.